Mumbai has an estimated 20 million residents – and we believe each one of us in the city has the power to create change. We are architects and designers who are stepping into the field to make a difference. Our goal is to build playgrounds for the children here in Mumbai - one of the most densely populated cities in the world. In Hindi, Anukruti means small, creative spaces . The organization was founded in 2013 by Martina M. Spies, an architect from Vienna, Austria. She researched several slums within the megacity where she met many children without any spaces to play. 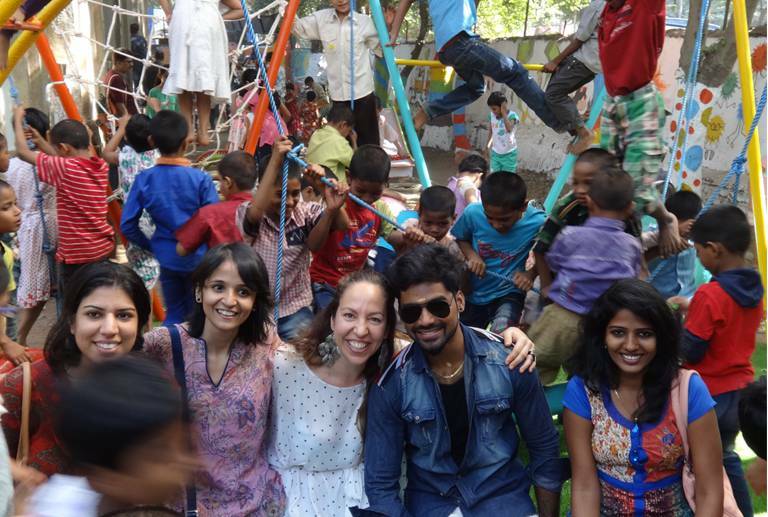 This revelation motivated Martina to set up a community-focused, hands-on organization building playgrounds in the slums of Mumbai. In just three years, Anukruti has already built nine temporary and permanent playgrounds, which we call Urban Flowers. Donations and private funds make it possible. 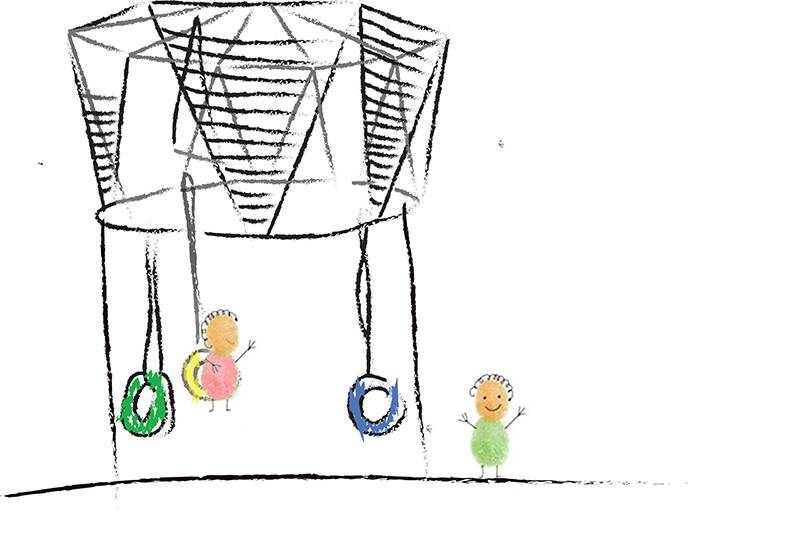 Anukruti makes possible its belief that all children have the right to play in safe, free and joyful spaces. The board of Anukruti is based in Payerbach, Lower Austria and works with volunteers and craftsmen of different communities in Mumbai. Donations for Anukruti are tax deductible and all funds go towards building our Urban Flowers in Mumbai.